Flac only. Comment here if you want mp3/vorbis/aac version. 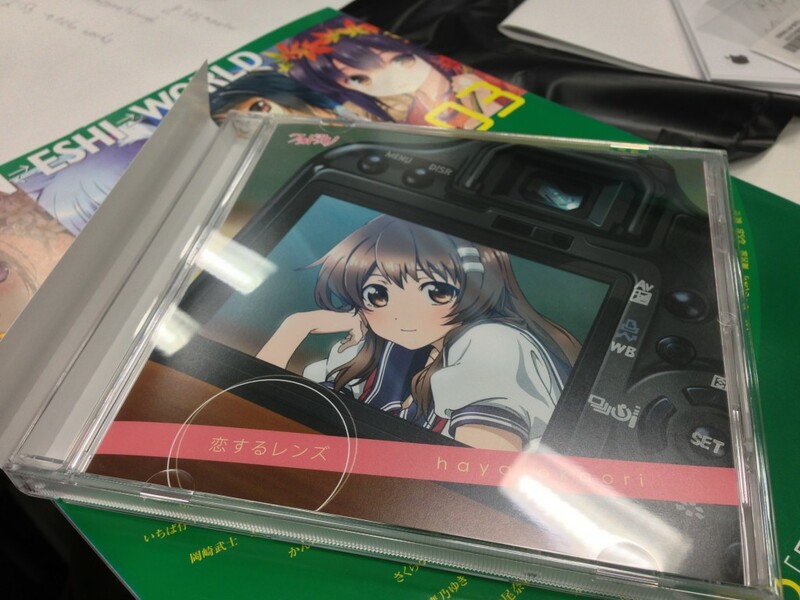 This entry was posted in achgm, aether, release and tagged flac, music, photo kano by nanaya. Bookmark the permalink. Thank you for this single! I’m here to ask to you: Does you have the logs of these singles? Could you upload to me?